Welfare is supposed to be temporary help for the truly needy, not a way of life to be exploited by those who could otherwise generate sufficient income to live on. And being denied unemployment solely because you are unwilling to remove your Muslim hijab while at work does not make you needy or deserving of support. Needless to say it’s not just Muslims who are abusing the welfare system. 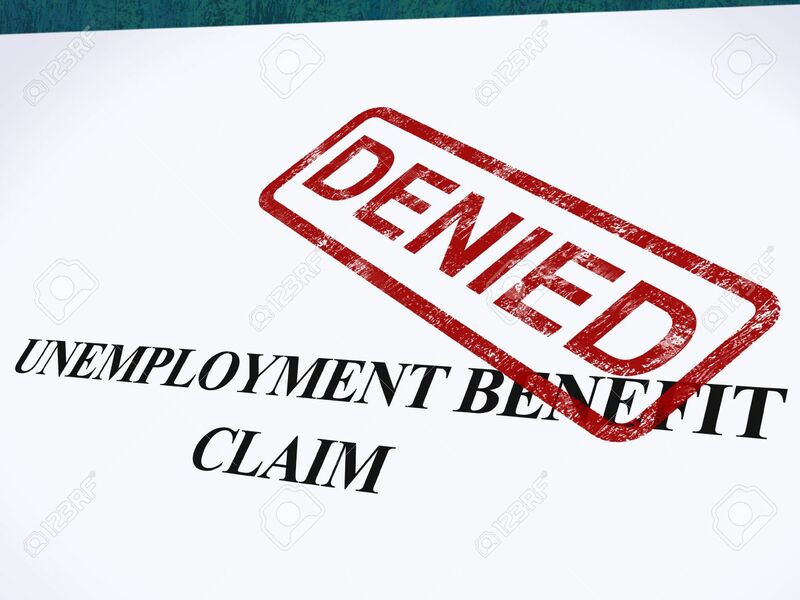 There is no shortage of people who are seeking to make a career out of living off the myriad of welfare benefits that are available. That’s tragic because they consume funds that should be available to those facing genuine needs. When one Muslim woman living in the Netherlands was denied some of her welfare benefits because she refused to remove her hijab in order to get a job, she sued. And she lost, as she should have. In addition, a precedent was set. Unwilling to get a job, she fell back on her alleged Muslim faith as an excuse for not working. If Western culture is to survive, then those moving to Western nations will need to abide by the laws and customs of those nations to which they voluntarily moved. If Western economies are going to survive, it will be necessary to control spending , and part of that involves making sure welfare only goes to those who are truly needy. Do You Support President Trump’s Idea To Force Welfare Recipients To Be Drug Tested?